Sites like GlassDoor give a transparent look into a healthcare facility’s culture, environment and leadership. All reviews are anonymous and cannot be removed. Since reviews and ratings are posted with anonymity, people tend to be more honest with their feelings. For the most part, this leads to raw and true feedback from past or current nurses. 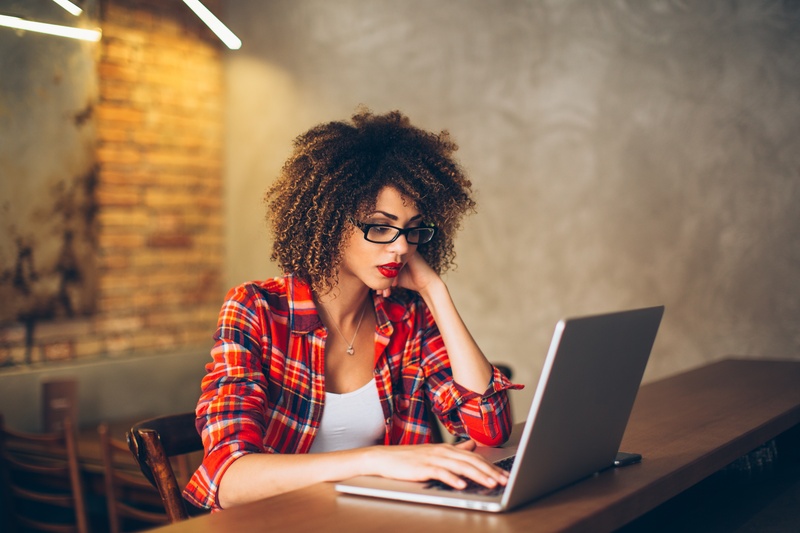 Before starting a new job or accepting an offer, whether it be per diem or full time, it can be helpful to explore employer review sites to help with research and preparation. If you go into an interview or are thinking about accepting an offer, knowing all you can about the facility can give you more knowledge and confidence in your decision. While anonymity of reviews can be helpful, it can also be a con. When it comes to any review site, people are often more compelled to write a review if they have been wronged or had a negative experience. While reading reviews, keep in mind that there may be nurses who have been fired and/or have intentions of shaming a facility. People can exaggerate or lie about a workplace as a way to seek revenge. Former or current employees can also create several different accounts using different email addresses to produce multiple negative reviews. Don’t ignore negative reviews, but take them with a grain of salt. Sites like Indeed have several different categories to rate a company on including Work/Life Balance, Compensation/Benefits, Job Security/Advancement, Management and Culture. 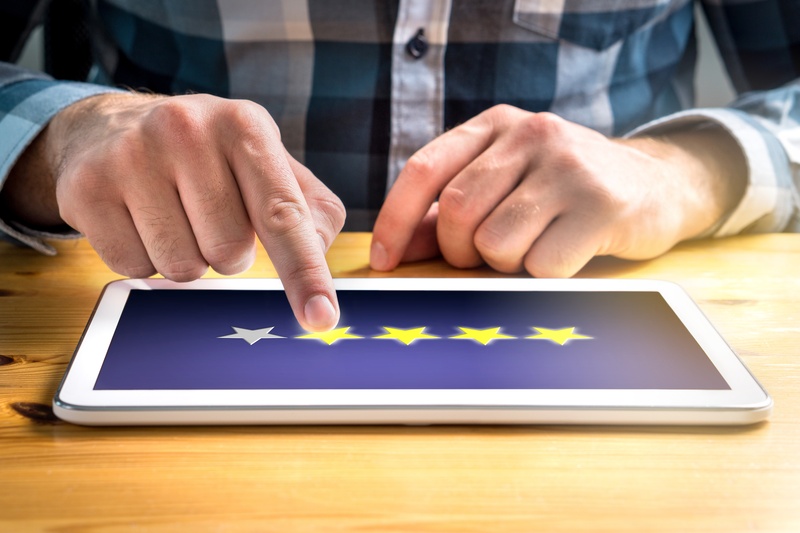 Examining reviews and ratings from all categories will give you a big-picture look at a facility. Having a well-rounded view is beneficial. If a hospital has high ratings in Compensation, but very low remarks on Management, it may not be the right place for you. At the same time, don’t get hung up on one category. If four out of five categories look solid, consider that a win. Don’t let one category be a deal-breaker for you. Consider what aspects are important to you and evaluate from there. If one category looks partially negative, take it at face-value and remember what we said about negative reviews. Workplace review sites can be overwhelming and make your head spin. We recommend taking a step back and looking at the big picture. Use more than one review site to conduct your research. Read reviews in ratings in several different categories. Keep an open mind and don’t judge facilities too harshly based on their reviews. Take note of the date the review was posted. If you read a review about hospital’s president or manager, look him or her up to see if they are still working at the company. The concern expressed in the review may not be valid today. But at the same time, don’t look too deeply into a specific review and don’t let it make or break your decision. If you’re working with a staffing agency, they may be able to provide you real and timely feedback on a particular hospital or facility from nurses who have worked shifts there in the past. Use your agency to your advantage. At the end of the day, employer review sites can help you make important nursing career decisions, but don’t let them be your only factor on if you should take a job. Trust your gut and don’t get lost in negative reviews—you don’t really know how valid they are. Use review sites to aid your job search and interview process, but don’t think too deeply on them. You won’t truly know how a facility operates until you are actually in the situation. Good luck on your search!